Manly Indulgence is currently out of stock on many of the candles we normally carry. But don’t despair. We have found the three candles they DO normally have in stock, and we can report that they are every bit as good as the others. But hurry! These candles are disappearing faster than a nightgown on a wedding night. 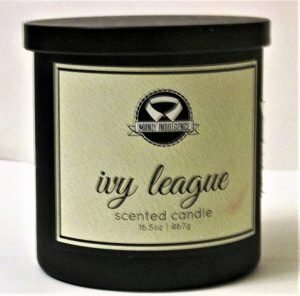 Manly Indulgence Ivy League Scent Candle – 1 Wick – 16.5 Oz. If you haven’t tried Ivy League, you’re missing out on an aromatic experience. Amazon buyers report that the scent throw is terrific, reaching every corner of the room in which it’s burning. Either way, it’s a winner. Notes of oakmoss, vetiver and musk. 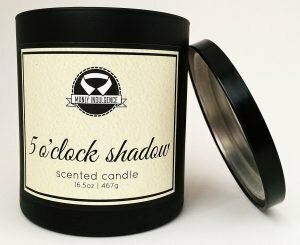 Manly Indulgence 5 O’clock Shadow Scented Candle – 1 Wick – 16.5 Oz. Long-burning with a wide scent throw, the scent is musk, fresh fir and oakmoss. Like the other MI candles, it’s a great value at 16.5 oz. Burns all the way to the sides of the container for 60 hours — no cratering. Heavy on the musk, with traces of fir and oak. 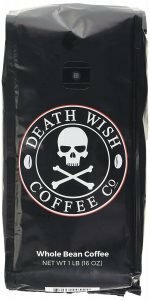 Amazon buyers say that it dissipates the strong aroma of cigars and smells manly and clean. We say that if you’re a big fan of musky smelling candles — not at all feminine, and perfect for any man cave — this one is for you. 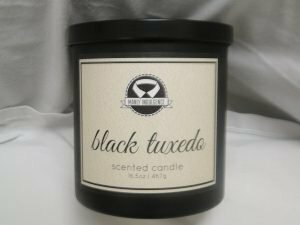 An unusual candle with a name to match, it harkens up a gala black tie dinner and lots of class. Amazon customers are equally enthusiastic about this scent, calling it great for men and women alike. 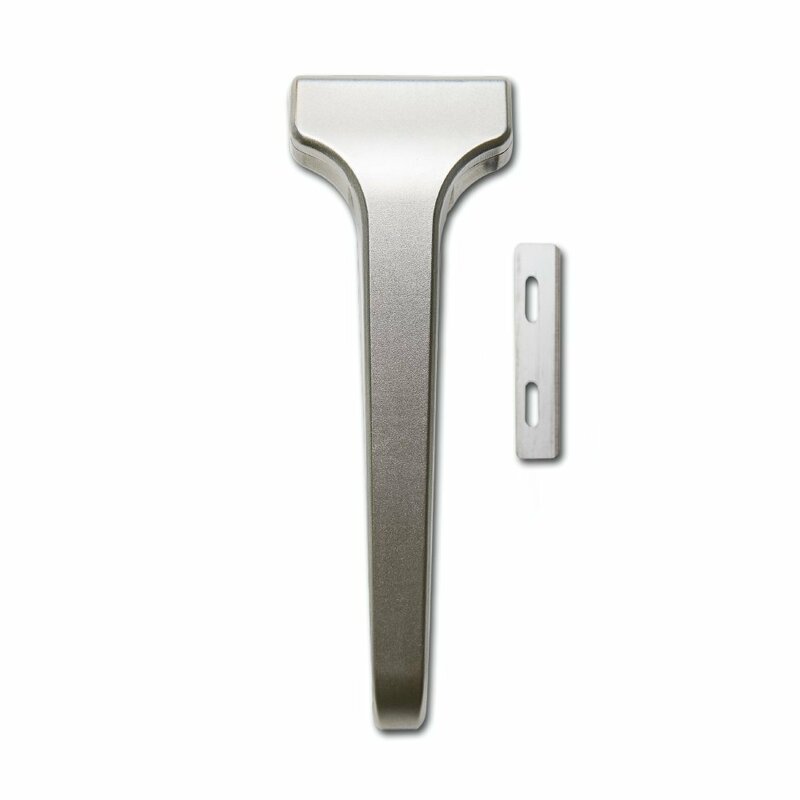 Clean scent, with distinct cologne and aftershave notes. We particularly liked this candle’s deep melt pool — surprising for a one-wick candle, Burning in this way. all the way out to the sides, it doesn’t crater in the middle, leaving you with a lot of unmelted wax. That’s it! Please cruise the rest of our carefully curated collection for more manly scents. 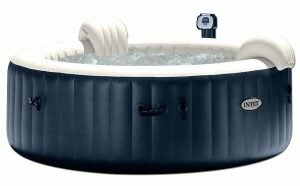 And check back often as Manly Indulgence says they will restock the Amazon shelves very soon.